A Translation of the Aṅguttara Nikāya. 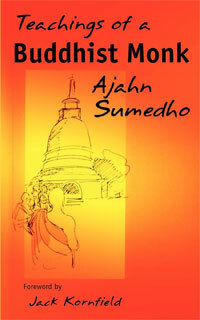 © 2012 Bhikkhu Bodhi The Numerical Discourses of the Buddha: A Translation of the Aṅguttara Nikāya. 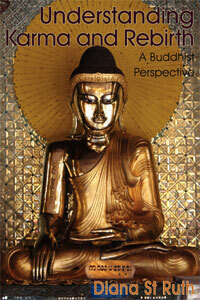 Reprinted by arrangement with Wisdom Publications, Inc., wisdompubs.org. Ven. 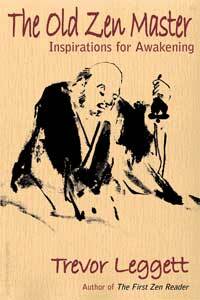 Bhikkhu Bodhi is an American Buddhist monk from New York City, born in 1944. He obtained a BA in philosophy from Brooklyn College and a PhD in philosophy from Claremont Graduate School. After completing his university studies he traveled to Sri Lanka, where he received novice ordination in 1972 and full ordination in 1973, both under the leading Sri Lankan scholar-monk, Ven. Balangoda Ananda Maitreya (1896-1998). 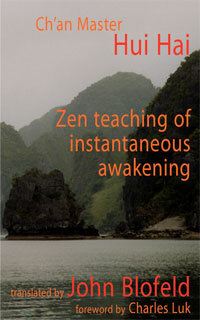 Yes, the most important is self-examination, which could be done in both ways, Samatha as well as Vipassana. This is how I experienced and experiencing. Am I correct..